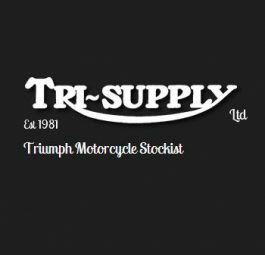 Triumph Engine mounting kit – studs, bolts & nuts, Rigid 5T/6T/T100, 62 pieces. 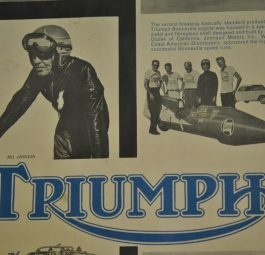 Triumph engine mounting kit, Duplex models 60 – 62, 52 pieces. 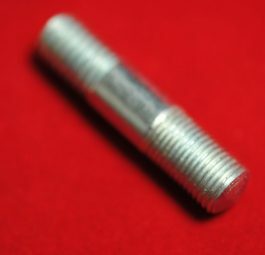 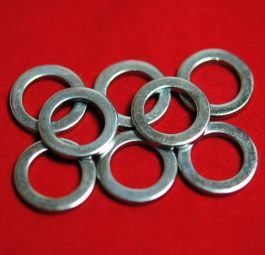 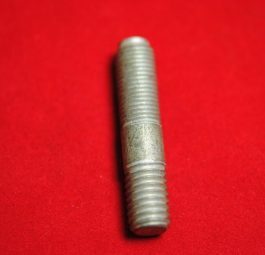 Base stud, ‘C’ range – short (6 used). 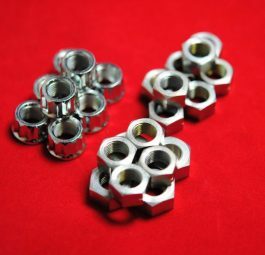 Base nuts – set of 8. 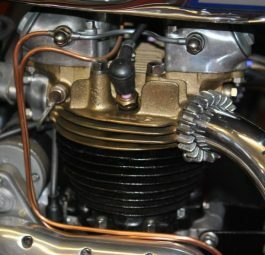 State year and model. 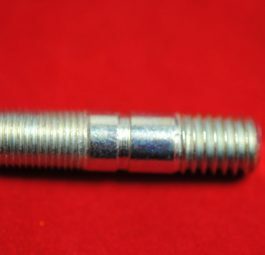 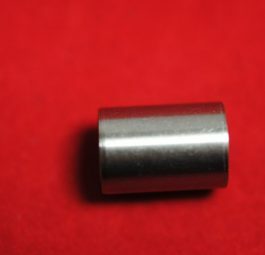 Base stud, ‘C’ range – long (2 used).